Home > AEG Outer Barrels > Angry Gun WCRS Outer Barrel Kit. Marui M4 Recoil Version. 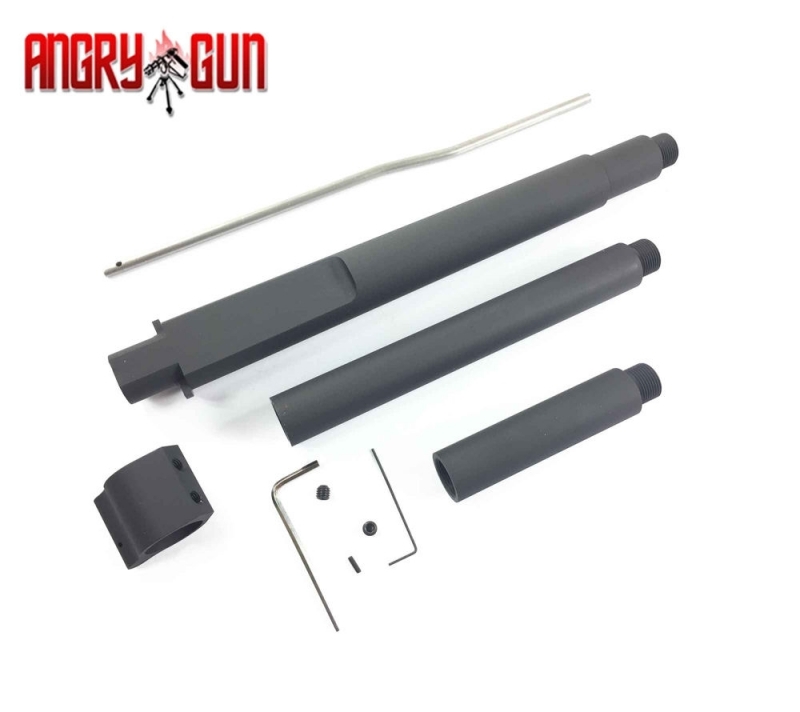 Angry Gun WCRS Outer Barrel Kit for Marui M4 Recoil Version. Includes three barrel sections, Gas tube, Gas block and fittings.